This month's Passport Series focuses on Jordan. We'll take a close look at the country this week, with a deep dive into the microfinance sector. Stay tuned this month for more updates and a special lender story! Located in the Middle East between Israel and Iraq, Jordan has over 6.5 million citizens. But the country covers just 89,342 square-kilometers -- to put that in perspective, it's slightly smaller than Indiana. Jordan's tension-filled history has defined its economy and public attitudes for decades. Amman is the capital city boasting 1.5 million inhabitants. 79% of the country's population lives in urban areas, and urbanization is growing at a steady clip of 1.6%. Arabic is the official language, but English is understood by the middle to upper class populations. 98% of the citzenry is Arab, 1% Circassion, and 1% Armenian. The official religion is Sunni Muslim with 92% of the population practicing. The average age is 22 years -- making it an incredibly youthful country with a lot of energy. This gives it both a lot of potential but also creates unique tensions. Ancient artifacts show that humans have inhabited Jordan dating back to the Paleolithic period. In 1946, the country became an independent nation from the United Kingdom. It adopted the name Jordan in 1950 and King Hussein ruled from 1953 to 1999. During that time, King Hussein relinquished control of the West Bank, signed a peace treaty with Israel, and reinstated parliamentary elections. Following his death, his son King Abdallah II initiated Jordan into the World Trade Organization and the European Free Trade Organization. Thousands of Jordanians took to the streets during the 2011 Arab Spring over political and economic dissastisfaction. As a response, King Abdallah replaced the prime minister and formed two commissions to pursue political reform. 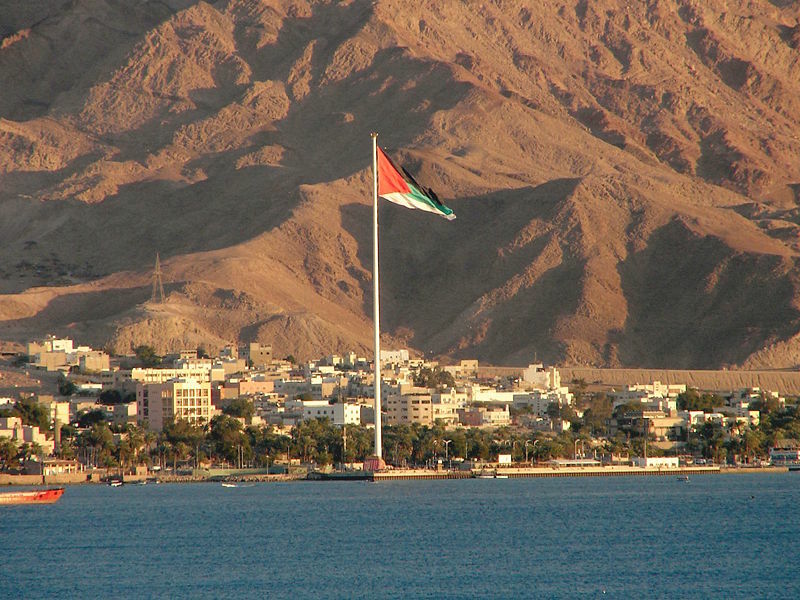 Jordan's economy is one of the smallest in the Middle East. It has limited supplies of water, oil, and other natural resources, so it relies heavily on foreign aid. Because of this, its economy struggles when there is international economic uncertainty. The GDP of Jordan is $37.4 billion with a growth rate of 2.5%. The unemployment rate is 12.3% and 14% live below the poverty line. 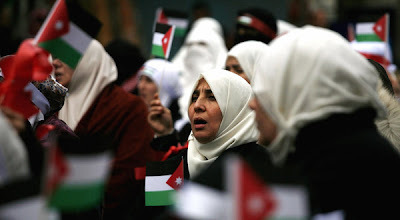 To improve the economy in 2011 for the poor and middle classes, the Jordanian government approved two economic relief packages and a budgetary supplement. Currently, they are exploring nuclear power generation to counter balance energy shortfalls, due to attacks on the pipelines in Egypt. However, this is creating a disrupt with their treaty with Israel. Stay tuned to the Kiva Blog's Passport Series this month to learn more about Jordan. Up next: A look into Jordan's microfinance sector. Have questions? Send them our way at blog@kiva.org. Photos courtesy of CIA World Factbook, Los Angeles Times, and New York Times.